A great solution for your style! A great solution for your style! 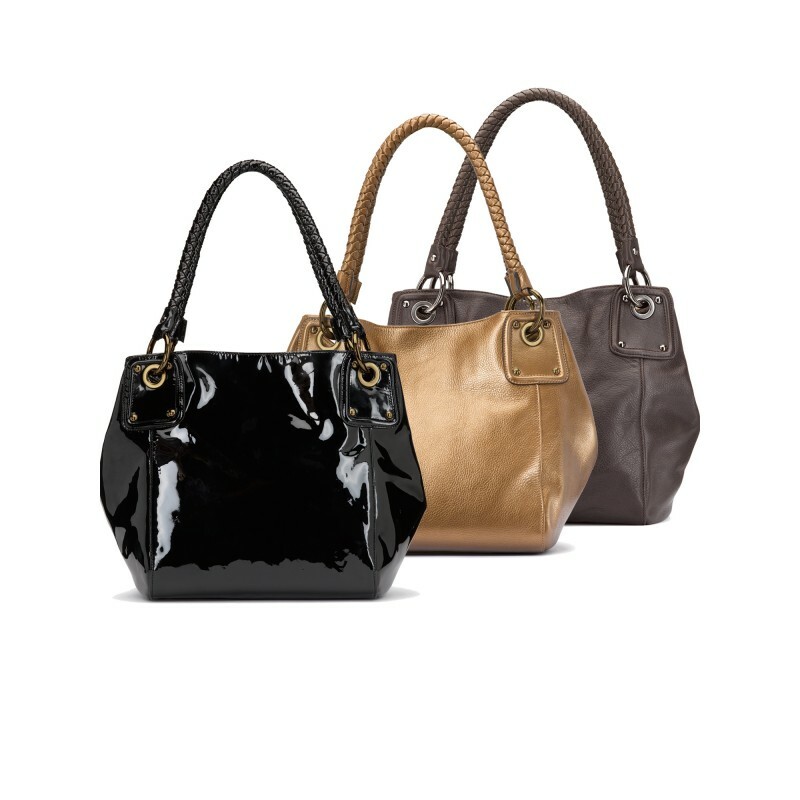 Pick your style bag for every day, and you will fascinate others!